Honor has recently launched its powerful Honor Play in India at an aggressive price tag of ₹19,999. Apart from the top-level hardware, the company has also included various software features that are very useful in the day-to-day activities. Let’s check out the top Honor Play features below. The Honor Play is powered by the Kirin 970 octa-core processor with GPU Turbo technology for Intelligent computing and longer battery life. There is also a dedicated Neural Processing Unit (NPU) to perform AI tasks. As per Honor, the GPU Turbo improves the performance by 60%, Decreases power consumption by 30% and reduces the jitter rate by maintaining the optimum FPS for a smoother performance. Honor Play supports real-time image and audio recognition for a greater gaming experience. Based on 30 different scenarios and 10 different vibrations this intelligent game vibration feature gives you the feel the 4D gaming experience. Apart from the powerful processor, Honor Play comes with Histen 3D audio technology that offers an ultra-wide 3D sound field for users. This virtual surround sound offers a cinematic experience with four different modes – Near, Front, wide and Grand. This is supported by both wired earphones and also headphones with 3D stereo effect. 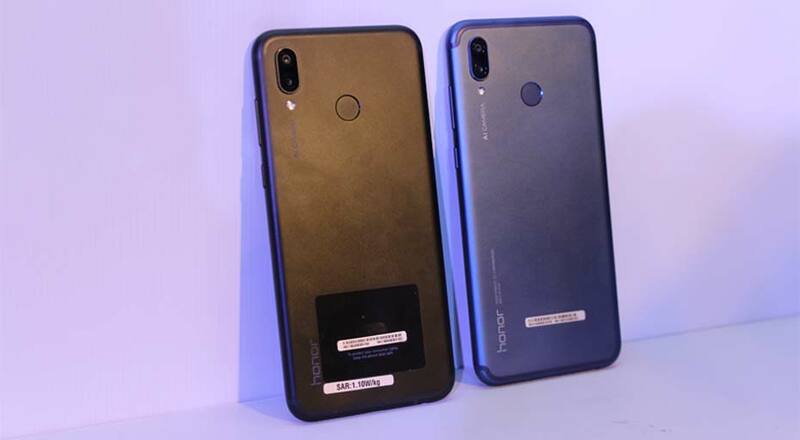 Apart from the rear-mounted multifunction fingerprint scanner, Honor Play supports 360-Degree Ultra-fast face unlock that detects the user’s face instantly in the landscape, portrait or at any angle. So hold the phone in front your face at any angle and it instantly unlocks the device less than a second. The Honor Play uses a combination of 16MP+2MP cameras to take stunning pictures. Using AI techniques camera can auto-identify scene types and adjust the camera settings accordingly. 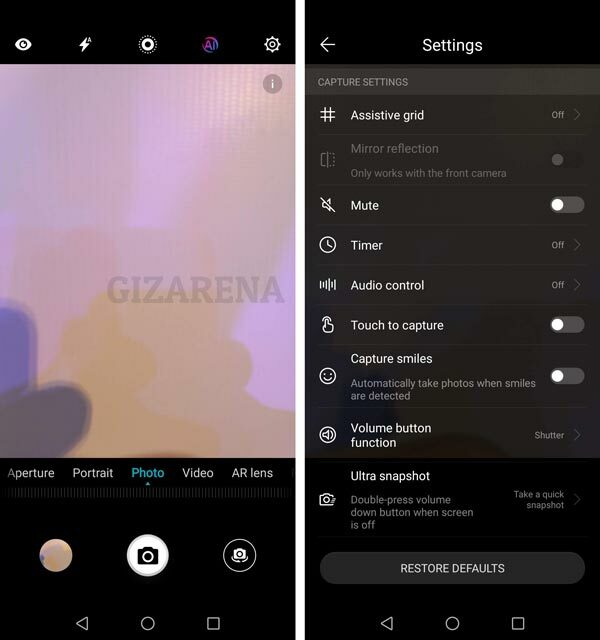 AI adjusts the exposure and color accordingly, Recognizes 22 objects & 500+ scenarios in real time, and the AI motion detection will take care of stability for blur-free pictures. The Smart Gallery intelligently identifies the characters & scenes in your photos and creates a tag for each group. Photos in the smart gallery can be searched using keywords and generated into music videos with pre-installed music. You can even add AR gestures, make-up, and backgrounds. 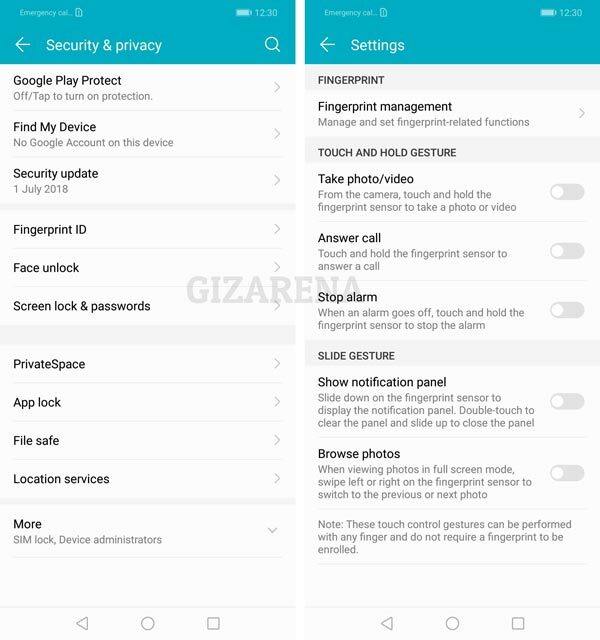 Honor Play is equipped with a multi-function fingerprint scanner that supports various Touch and Hold Gestures and Slide Gestures. You can use the fingerprint scanner to Take Photos, Answer Calls, Browse Photos etc. With the launch of Jio, VoLTE has been widely used by most of the people in India. But, most of the Budget and also Flagship phones doesn’t support Dual VoLTE. 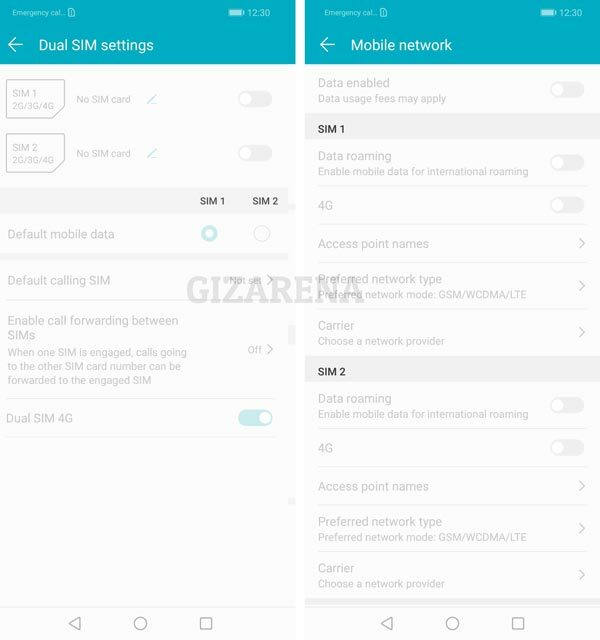 As the Honor Play supports Dual 4G, and Dual VoLTE, you can make HD Voice calls using both SIM Slots. Please make a note that, only one SIM can be used as 4G at a time. 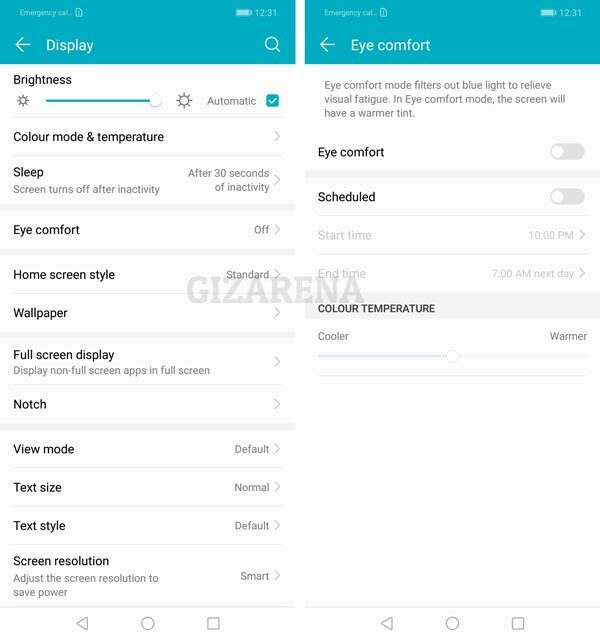 Similar to other Honor phones, Honor Play also supports Eye Comfort Mode also know as Night Mode that filter out the Blue Light to prevent the eye strain. This mode can be scheduled and you can even manually set the Color Temperature. 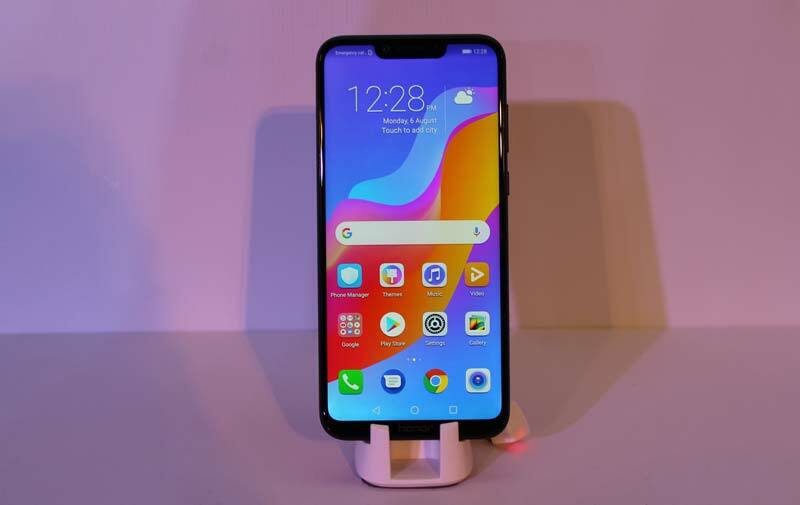 Honor Play comes with a Display Notch that houses the Front Camera, Speaker and a couple of sensors. If you are not a bug fan Notch, you can Hide it by Darkening the Surround areas. 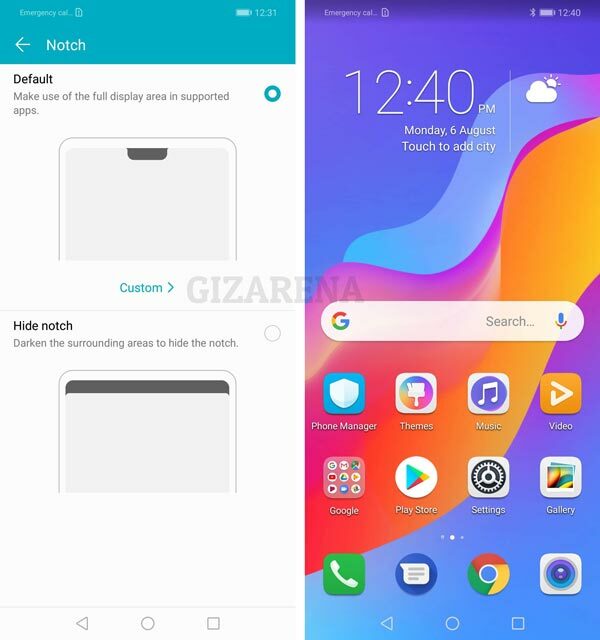 To hide the Notch of Honor Play, Go to Settings -> Notch -> Select Hide notch. By default, Honer Play has Standard Style wherein all the App Ions are visible on the Home Screen. If you want to keep your favorite apps Handy and separate, Switch to Drawer Style. 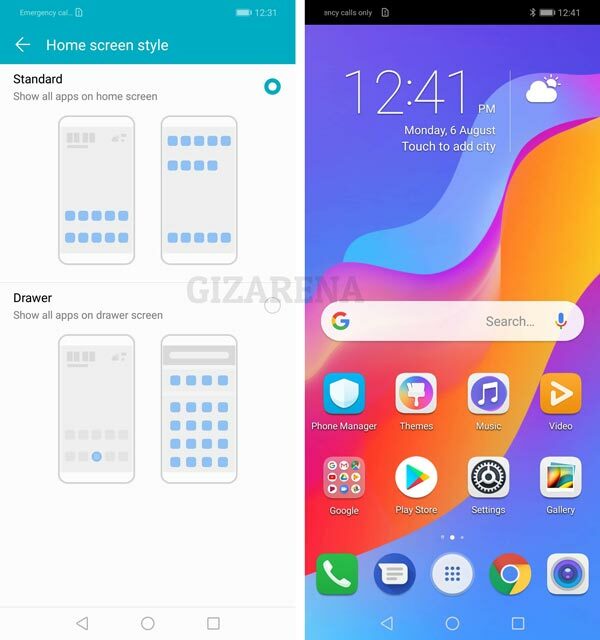 In this style, all the apps are visible on the drawer screen and you can keep the important ones on the home screen. To change the style Go to Settings -> Display -> Home screen style and switch to Drawer style. 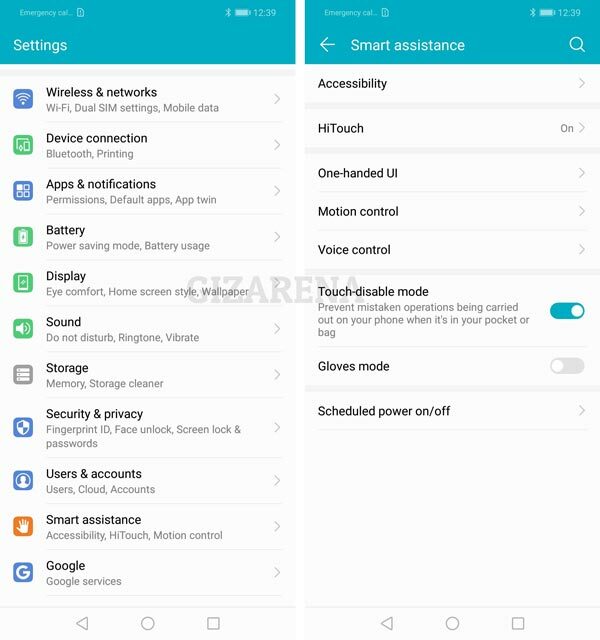 This is a unique feature of Honor Play where you can change the screen resolution to save the battery. There are three options – Smart Resolution, HD+, and FHD+. 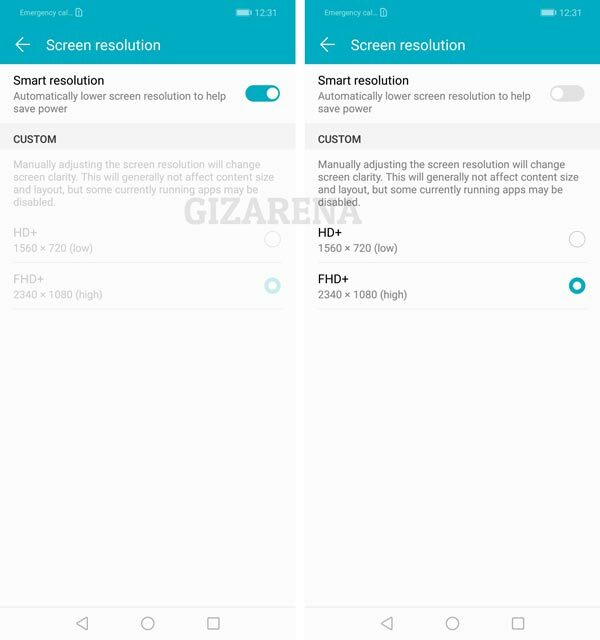 Smart Resolution lower the Screen resolution using AI and saves the power. You can also switch to HD+ or FHD+ manually based on your requirement. 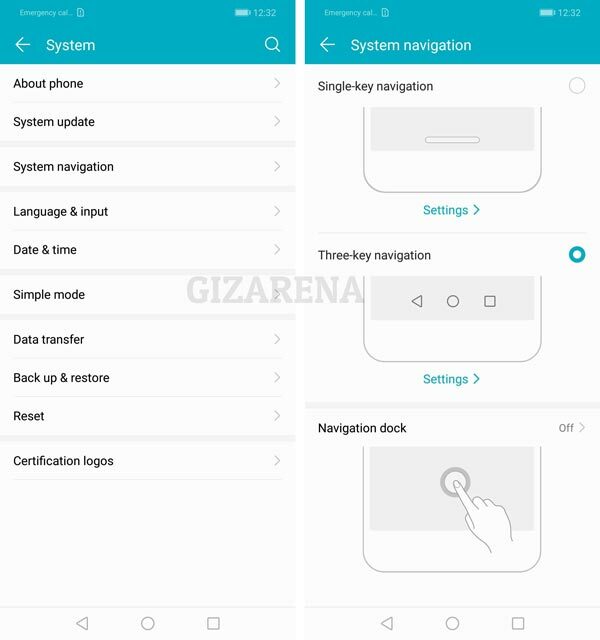 Honor Play has three different Navigation styles – Single Key, Three-key and Navigation Dock. To change the System navigation – Go to Settings -> System -> System Navigation. 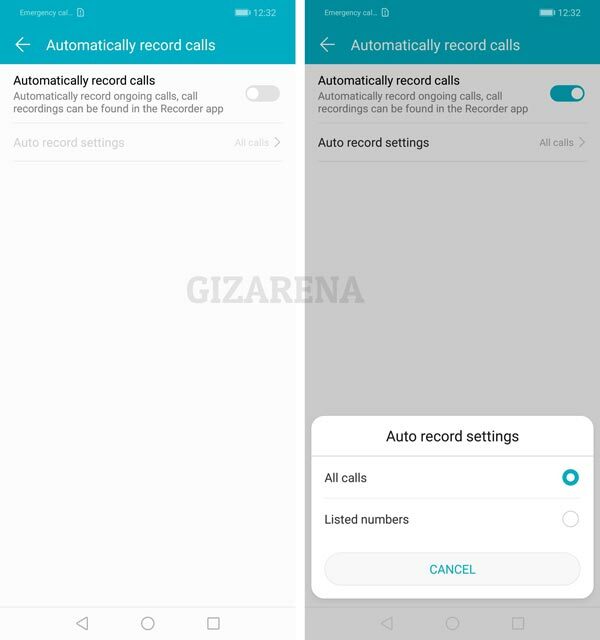 The Honor Play supports Auto Call Recording functionality and allows you to record Incoming as well as Outgoing calls without any manual settings. You can either record all calls or record only selected numbers. To configure the recording Go to Settings -> Wireless & networks -> Call settings -> Automatically record calls. 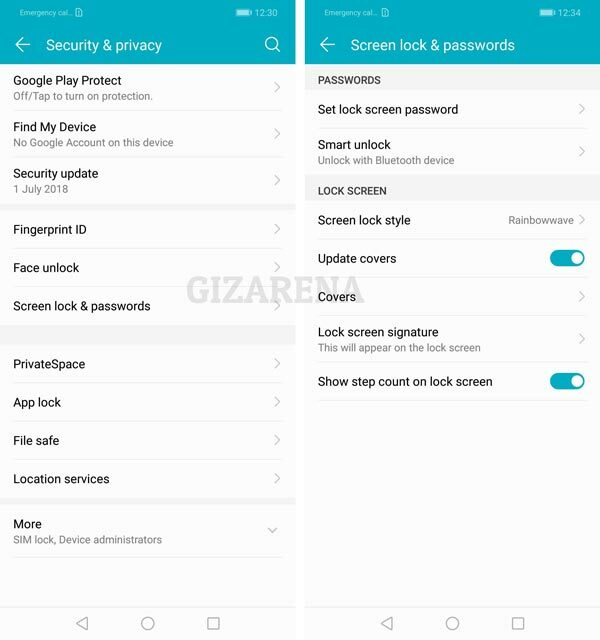 Honor Play supports various security features such as Face Unlock, Fingerprint Scanner, Smart Unlock wherein you can unlock the smartphone using the Bluetooth device. App Twin allows you to use the same app with two different accounts. For example, you use the Facebook app with two different accounts. 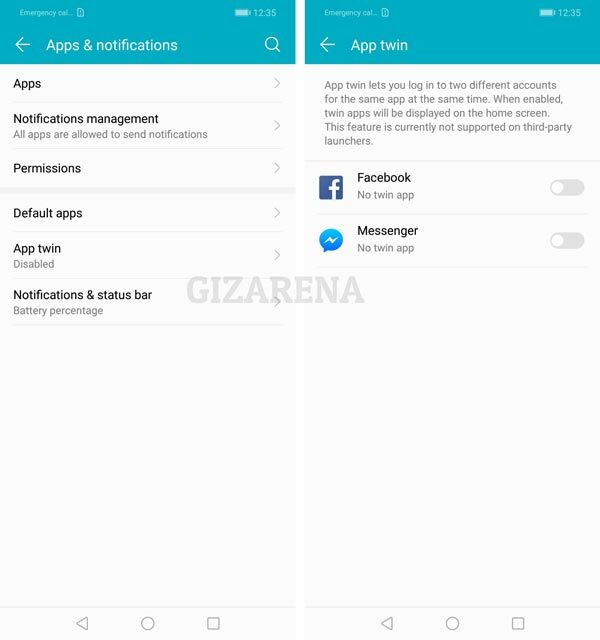 To use this feature Go to Settings – Apps & notifications -> select App twin and enable the app you want. Make a note that, only a few apps support App Twin and you can not use this feature with 3rd party launchers. 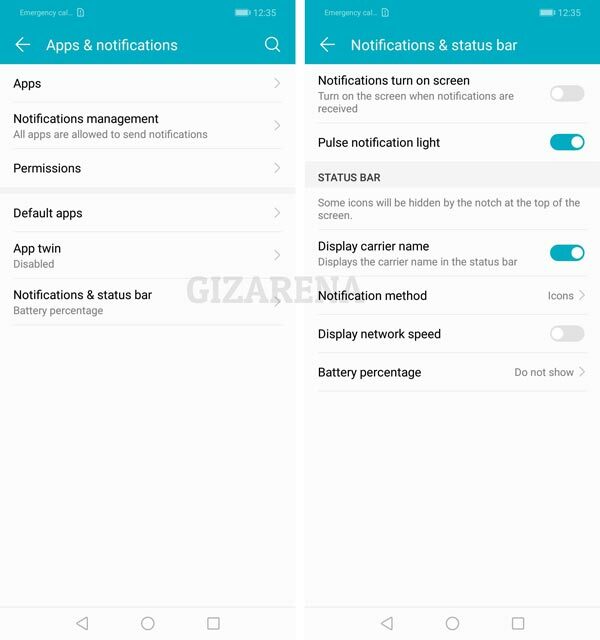 Honor Play includes a LED notification light and the same can be enabled or disabled. To configure the light, Go to Settings -> App & notifications -> Turn On/Off the Pulse notification light. Gloves mode lets you use the phone when you are wearing gloves. To activate, Go to Settings -> Smart assistance -> Enable Gloves mode. 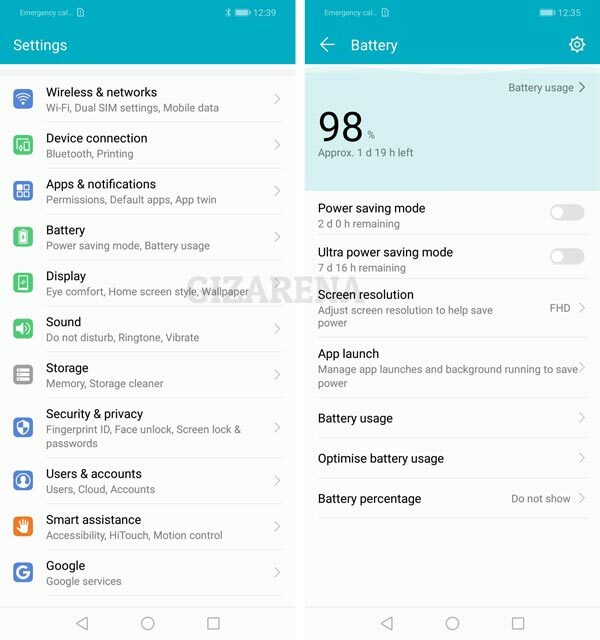 Apart from the regular power saving mode Honer Play also supports Ultra Power saving mode that restricts the majority of background processes. When this mode is enabled, you can only use basic functions such as Calling, Messaging etc. Both modes will show you how much time you can use the phone with the available charge. To enable the Power Saving, Go Settings -> Battery -> Enable the required power saving mode. HiTouch is a camera feature that recognizes the objects around you by simply pointing the camera at it. With the help of Amazon Assistant, the software will recognize the object and shows you the same or similar products available on the Amazon.in website. 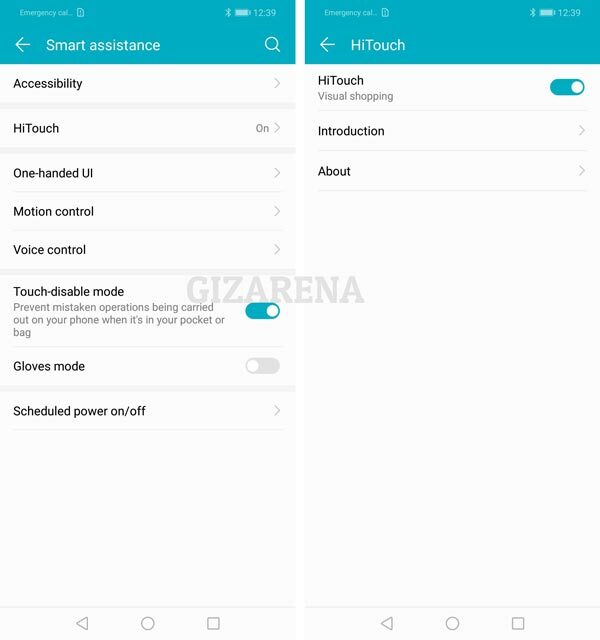 To enable this feature Go to Settings -> Smart assistance -> enable HiTouch. Private Space is an interesting feature wherein you can create two different accounts such as Business or Personal. 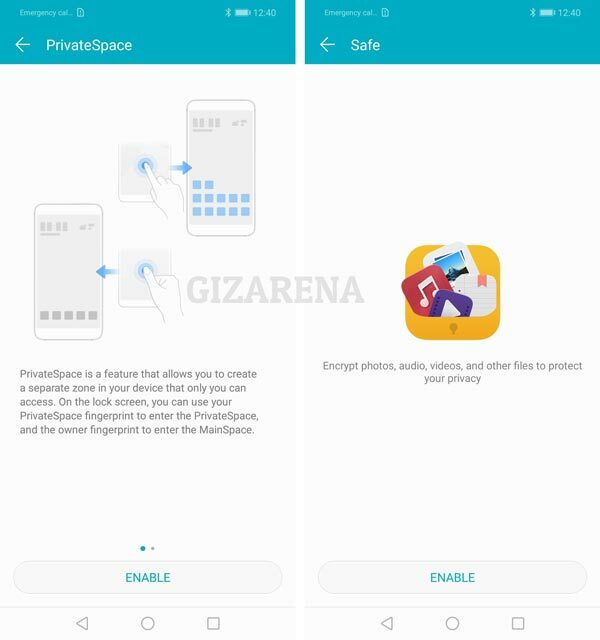 Using this feature you can keep your information private like Photos, Videos, Apps, Email, Google Play account etc by creating the Private Space. Once you enable this feature, you’ll be asked to select the security method. You should use the fingerprint different from the one you use to unlock the device. Another key highlight is the Safe Box that allows you to lock the Audio, Photos, Videos, Documents etc. Ulta Snapshot allows you to take quick snaps even when the screen is off. If you want to take the picture while the screen is off, double-press the volume down button and the camera will open. To enable this feature, Open the camera app -> Select settings -> Scroll down to bottom and enable Ultra Snapshot. Thats a wrap, What’s your take on Huawei’s Honor Play? Do let us know in the comments. Do follow us on Facebook and Twitter for the latest tech updates.